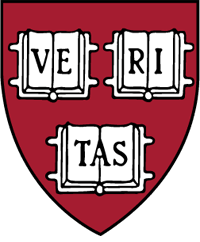 Understand a series of concepts, thought patterns, analysis paradigms, and computational and statistical tools, that together support data science and reproducible research. Fundamentals of reproducible science using case studies that illustrate various practices. 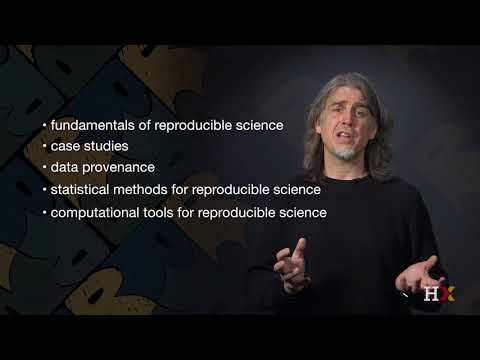 Key elements for ensuring data provenance and reproducible experimental design. Statistical methods for reproducible data analysis. Computational tools for reproducible data analysis and version control (Git/GitHub, Emacs/RStudio/Spyder), reproducible data (Data repositories/Dataverse) and reproducible dynamic report generation (Rmarkdown/R Notebook/Jupyter/Pandoc), and workflows. How to develop new methods and tools for reproducible research and reporting, and how to write your own reproducible paper.